Dividend Yield - Stock, Capital, Investment: Is An ‘Activist Mutual Fund’ A Smart Investment? Is An ‘Activist Mutual Fund’ A Smart Investment? The following article was written by our guest author Insider Monkey. 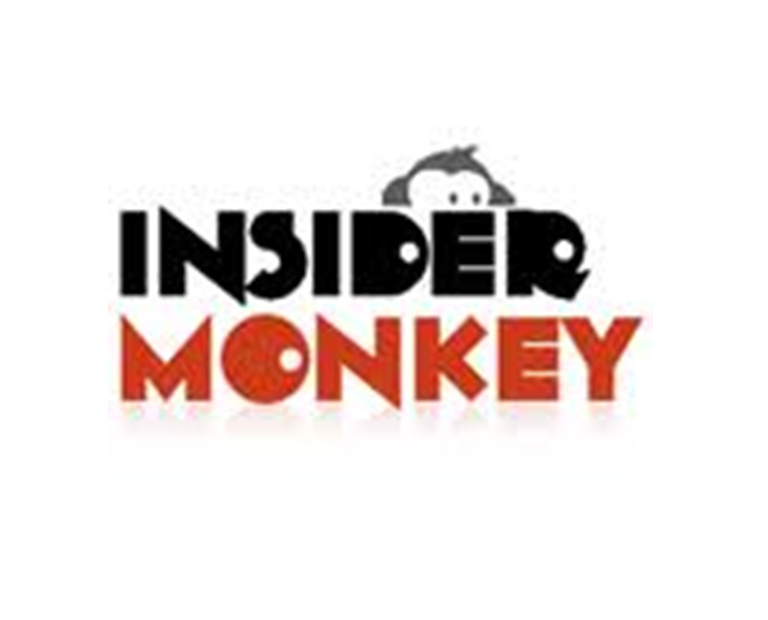 At Insider Monkey, we use a number of techniques to track investment activity of hedge funds and other notable investors. Our research has shown that the most popular small cap stocks among hedge funds, as determined by quarterly 13F filings, earn an average excess return of 18 percentage points per year (discover the details of our small-cap strategy). Last summer, we put this theory into practice by publishing a portfolio of the most popular small caps and since inception this portfolio has beaten the S&P 500 by 29 percentage points. Investors can also receive more up-to-date information about what hedge fund managers are doing through 13D and 13G filings. 13Ds are also known as activist filings—when a hedge fund such as billionaire Carl Icahn’s Icahn Capital or billionaire Bill Ackman’s Pershing Square files a 13D as opposed to a 13G, it usually signals that it intends to push management to make changes at the company either privately or publicly. While activist campaigns do not always work, often these managers are successful in getting a company to sell itself, spin out a non-core business unit, return more cash to shareholders, or take other actions that increase shareholder value. They also may benefit from improvements in general market conditions that push up the stock price, as with any other hedge fund investment. The combination of these factors sometimes results in high average returns: Icahn, for example, tends to have done well with his 13D filings in the past couple of years. Northern Lights Distributors, LLC has launched a long-only fund (the 13D Activist Fund) whose managers select stocks from the universe of activist positions. While the fund has a limited performance history, it has outperformed the S&P 500 year to date with a return of 26% compared to the index’s total return of 18%. The 13D Activist Fund also notes that third-party academic research shows superior performance for activist targets and this is not entirely captured by a pop in the stock price immediately following the announcement. For example, “a further significant increase in share price” occurs after the filing date according to one study on the returns from activism. To capitalize on this finding, the 13D Activist Fund specifically seeks to take positions in activist targets from a variety of managers, targeting “20 to 40” holdings. For purposes of comparison, Icahn’s most recent 13F only included a total of 19 positions, and some of these were in smaller-cap stocks (the 13D Activist Fund targets stocks with market capitalizations of at least $1 billion) or in companies where he was not making activist moves. As a result, by construction its portfolio should incorporate ideas from several activists rather than mimicking any particular fund’s portfolio. The fund managers acknowledge that there is little fundamental analysis involved in their strategy; they prefer to defer on that point and analyze the activist investor’s record directly in determining the likelihood of positive returns. To do this, they analyze both the overall track record of an activist as well as his success in a particular industry or sector; activists who have historically struggled in tech investments might be ignored if they file a 13D on a tech stock. They also evaluate the activist’s plans for creating change at the company. Different activist techniques might be judged more or less likely to succeed. Its most recent publicly disclosed data shows that the 13D Activist Fund’s three largest holdings were Jack in the Box Inc. (NASDAQ:JACK), where Blue Harbour Group has been engaged in an activist strategy for about three years; Valeant Pharmaceuticals Intl Inc (NYSE:VRX), one of the top holdings of Jeffrey Ubben’s ValueAct Capital, and Canadian Pacific Railway Limited (USA) (NYSE:CP), which has more than doubled in the last two years as Ackman has succeeded in transforming the railroad. Motorola Solutions Inc (NYSE:MSI), another ValueAct holding, and Ackman favorite BEAM Inc (NYSE:BEAM) rounded out the fund’s top five picks. Looking at the rest of its top holdings, it appears that other activists the fund tracks include billionaire Paul Singer’s Elliott Management, Keith Meister’s Corvex Capital, and Richard McGuire’s Marcato Capital Management. Given the combination of the fund’s performance and the academic research supporting the concept of imitating activists, the basic concept involved seems to be a good one particularly for investors who are looking for assets with a low correlation to the overall market. The question is which of the following would be the best way for an interested investor to participate: buy into the fund and pay its fees (likely the only way for most investors to access the entire portfolio of activist opportunities), watch for its public reports and directly buy some of the stocks the managers choose (which has a considerable delay), or follow 13Ds oneself and directly research these for attractive single-stock investments. Disclosure: I own no shares of any stocks mentioned in this article.